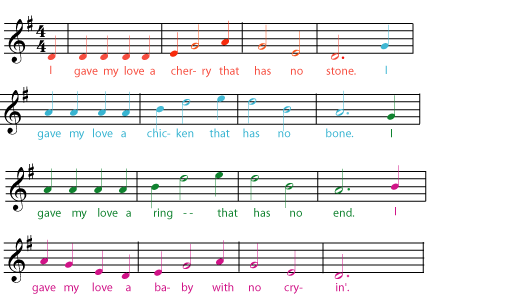 Rhythmic terms in music theory. 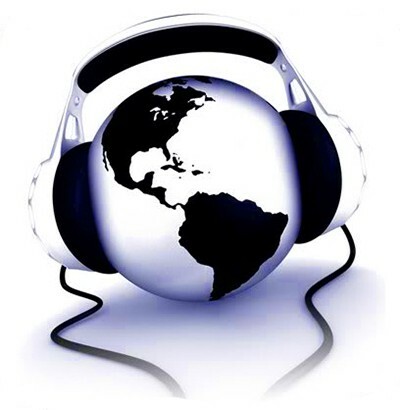 Syncopation, measure or bar and beats. Enharmonic spelling in music notation. 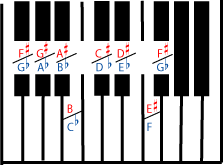 The different parts of a pop tune: verse, chorus, bridge, and the middle eight. Composing the verse of a jazz or pop song. How to compose a bridge of a pop song. Ear training for developing perfect and relative pitch. Perfect or absolute pitch is a tone color perception. Exercises to practice relative pitch.